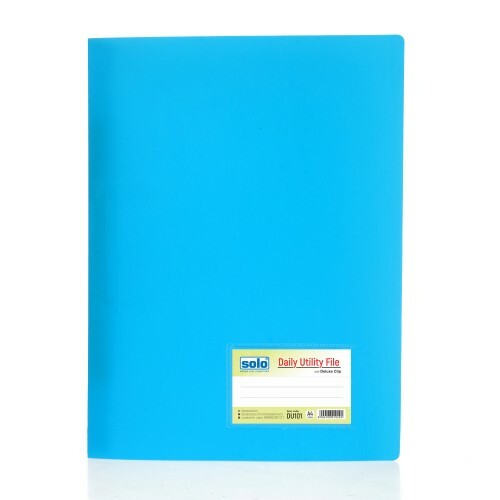 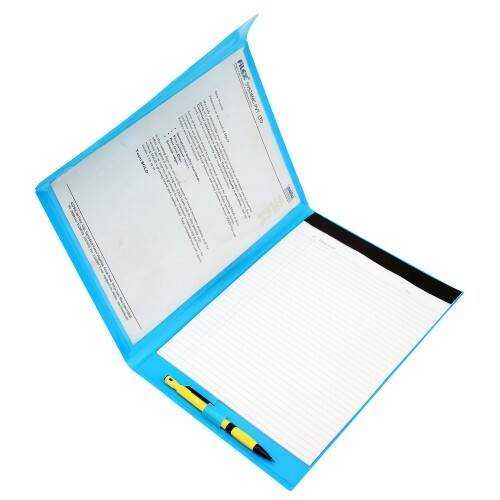 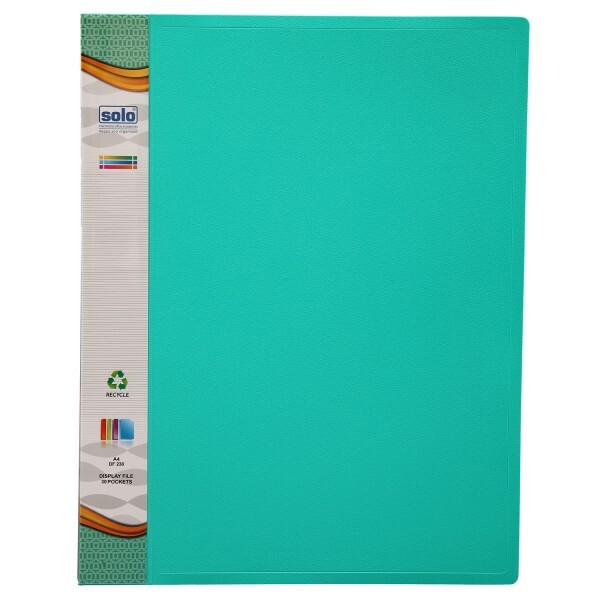 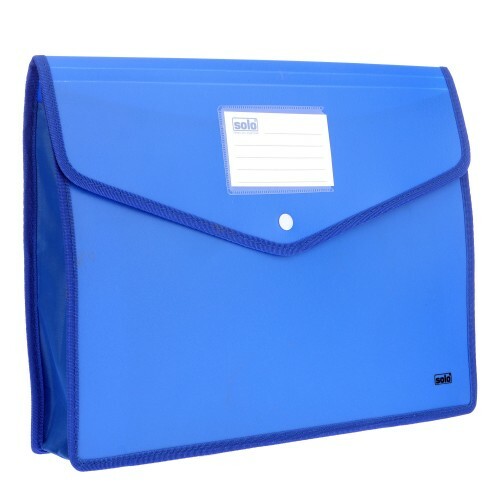 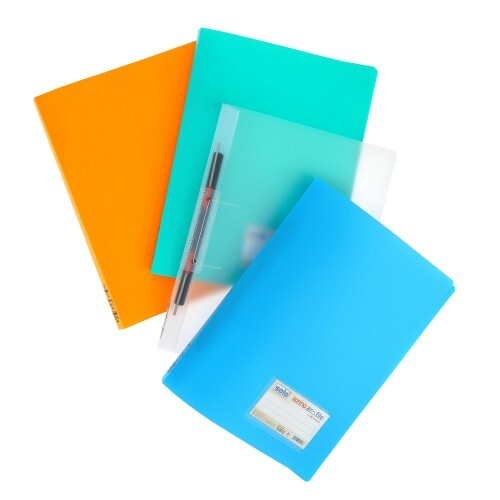 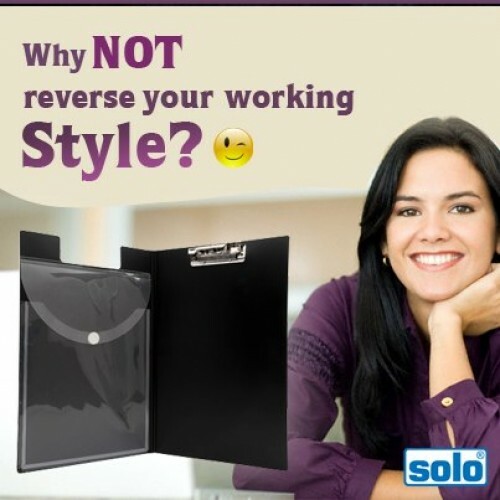 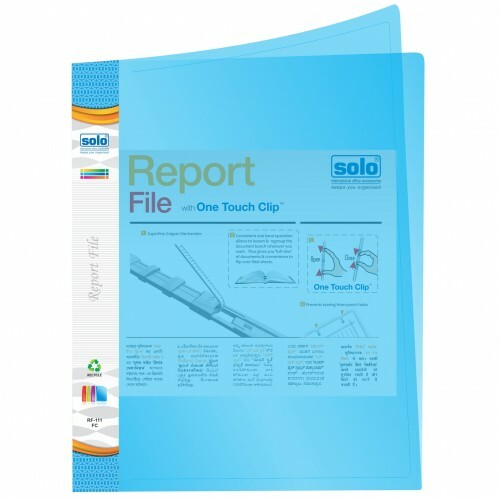 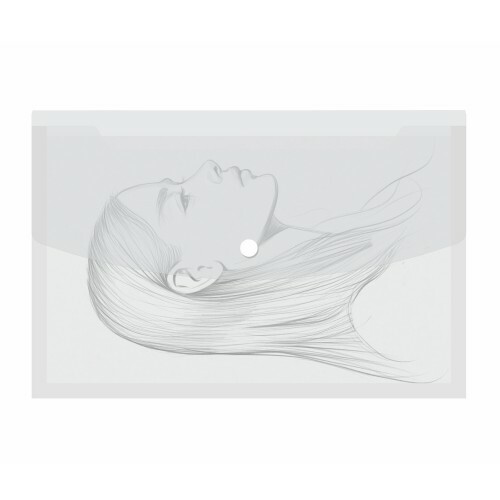 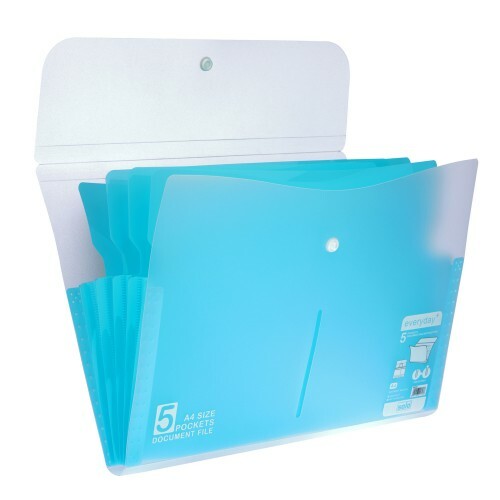 The Solo Display File can be used every day for presentation reference and storage of certificates, price lists and other such important papers.The 30 Pockets of this Solo Display File are made out of Non-Stick Embossed Polypropylene and are of Durable Thickness. 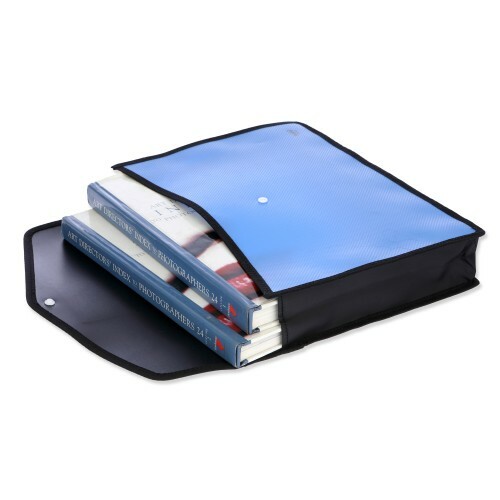 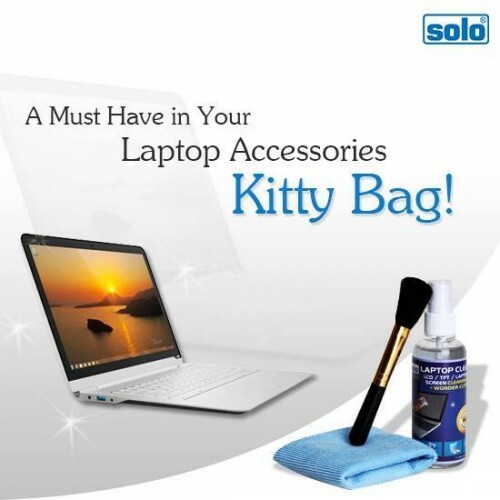 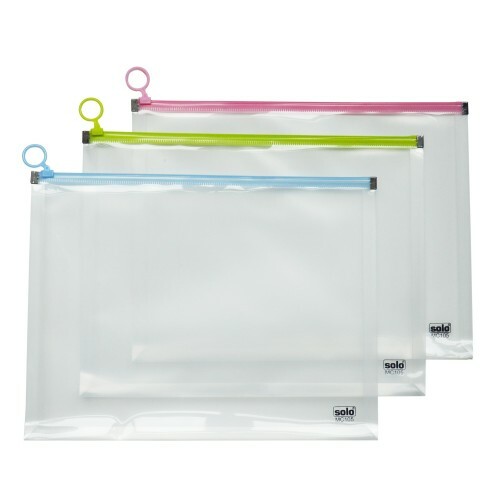 The Anti-static agents used in the making prevent sticking and the Extra Large Pockets provide storage space. 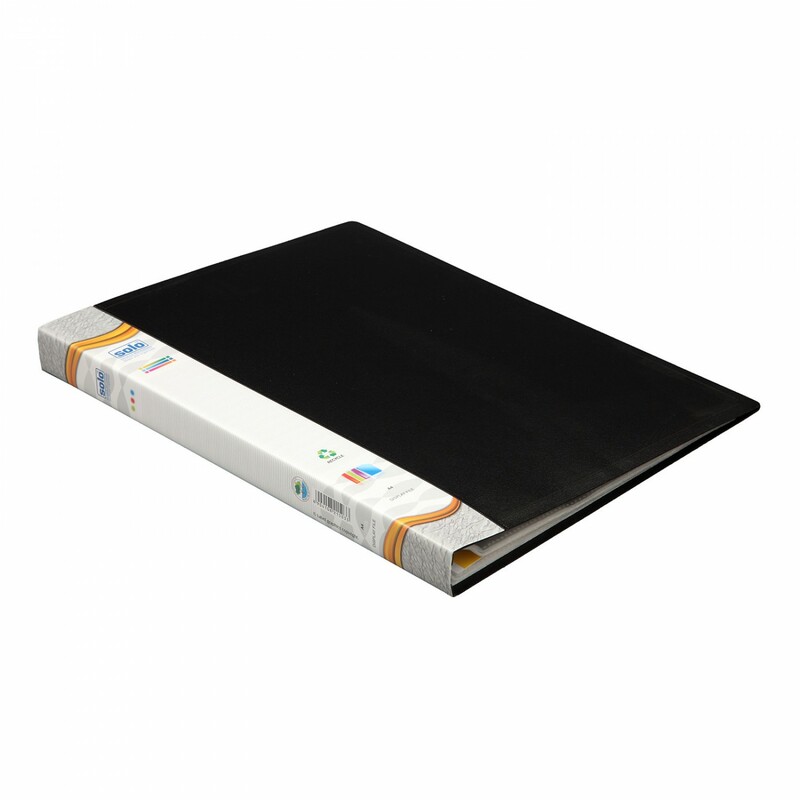 Used everyday for presentation reference & storage of certificates, price-lists , specifications & designs, photos, contracts etc. 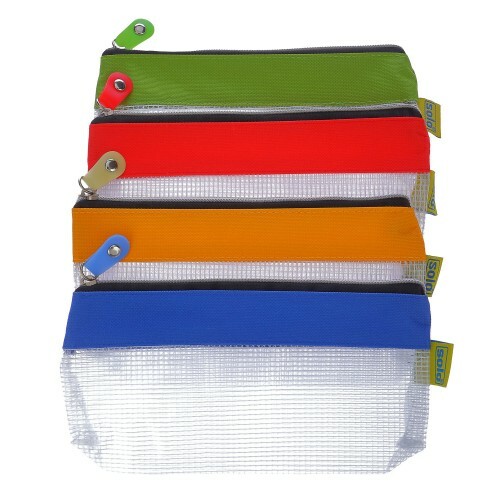 30 Clear view pockets of durable thickness. 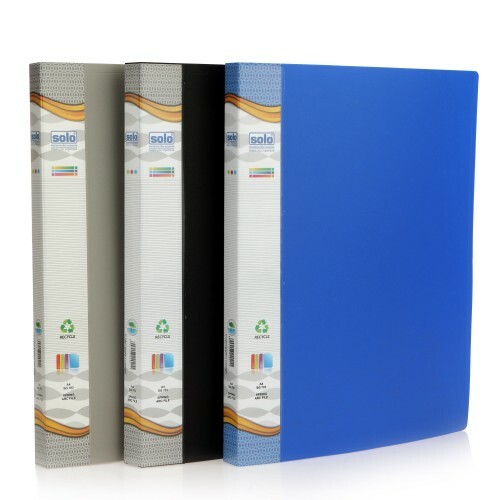 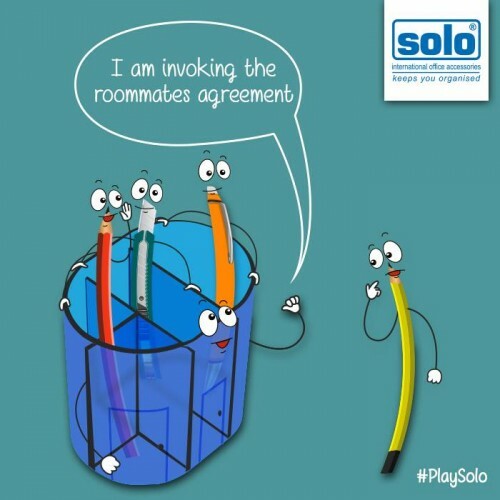 Appropriate poly-cover thickness to hold upto 100 sheets inside.